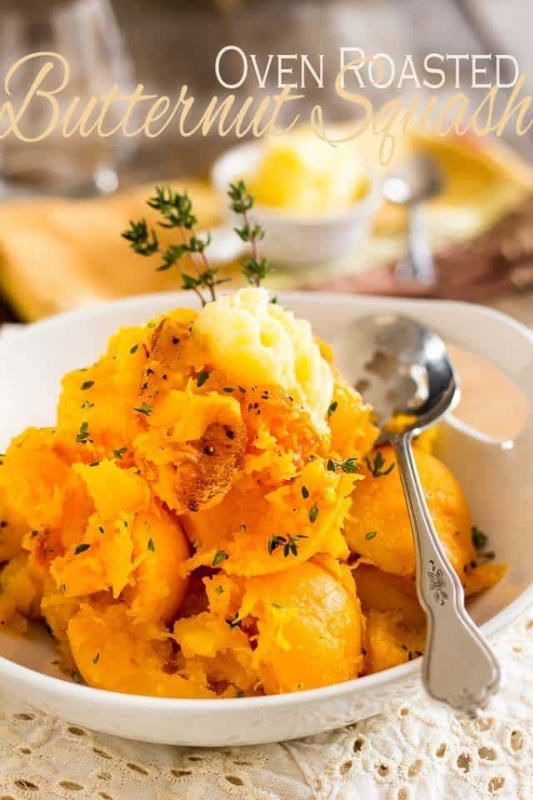 Oven Roasted Butternut Squash - This recipe is perfect. Simple, easy and super delicious ! Caramelization really is the key with this dish. You’d be surprised what it brings to the squash in terms of depth and flavor.